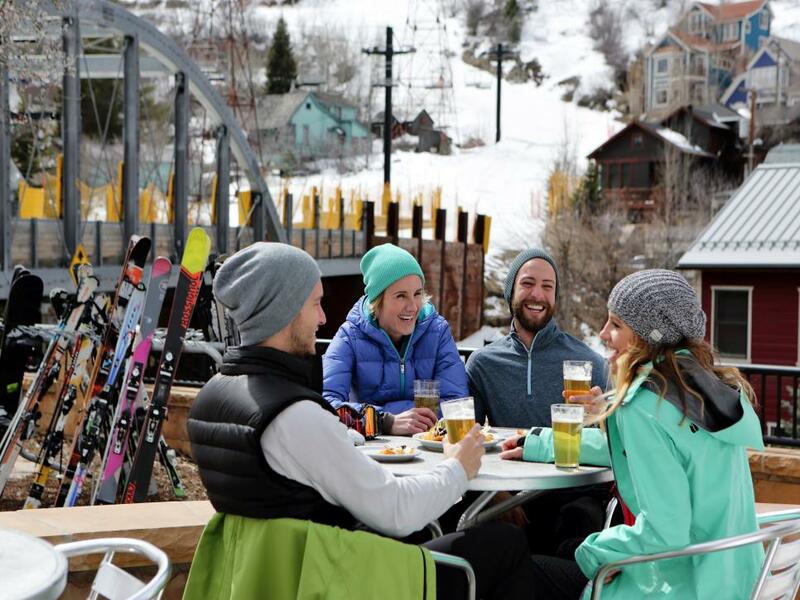 Whether you’re looking for the buzziest spots for apres-ski, slopes that cater to kids and families or ski towns with a serious foodie scene, there's a perfect ski destination for you. 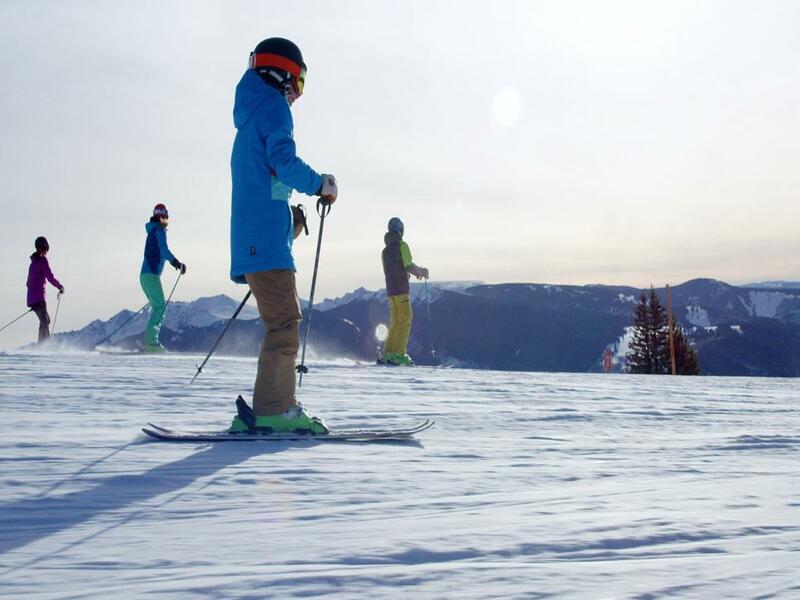 Many ski resorts cater to kids and families, boasting "kids ski free" promotions, day camps and lessons for kids as young as three. 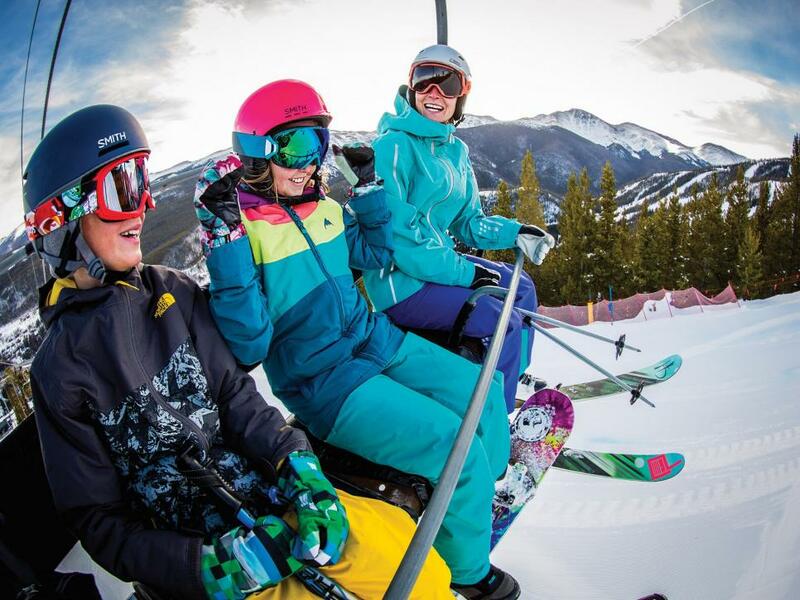 One of the very best choices is Vail Resort in Colorado, which even offers a monthly Ski Girls Rock camp to help empower girls ages 7-14 through skiing. When you need a break from skis, ride the Eagle Bahn gondola to Adventure Ridge, a massive snow park the size of a football stadium where you’ll find ski bikes, a kids’ snowmobile track, snow tubing and an alpine coaster. 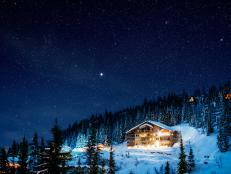 Settle in for the night at the Sonnenalp Hotel, which offers guided family snowshoe adventures and a first-rate kids’ club. 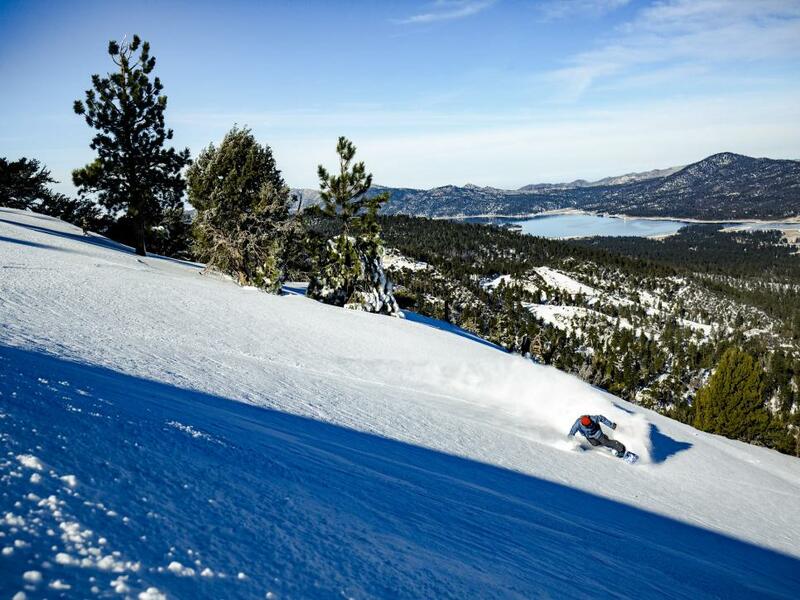 After a day spent tackling the ski trails at Northstar near California’s Lake Tahoe, it’s time to renew, refresh and prepare for another day on the slopes. While an at apres ski hot toddy is delightful, an indulgent spa treatment at a luxurious ski-in, ski-out slopeside spa is even better. 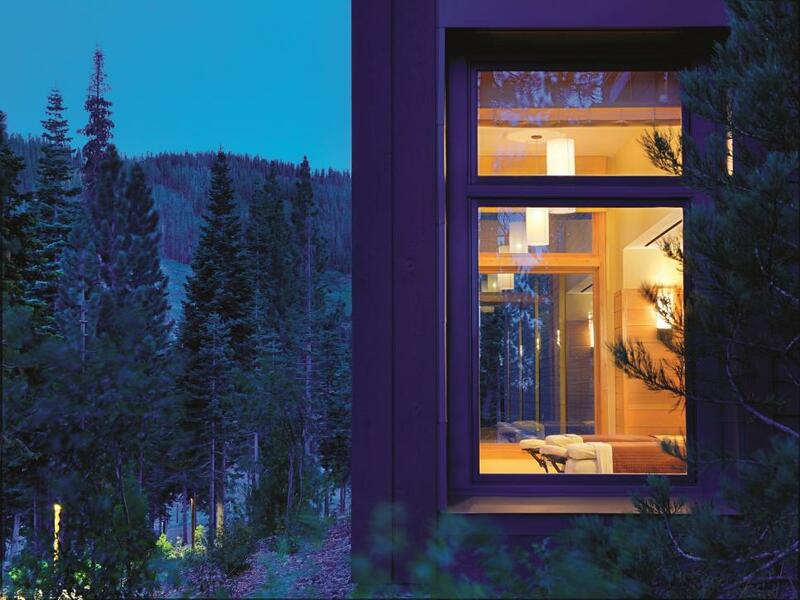 Book a warm stone massage or restorative salt soak at The Ritz-Carlton Spa at Northstar. Round out your spa time with an exfoliating body treatment or vitality-restoring facial. For mindfulness, explore nature with a snowshoe trek at nearby Donner Memorial State Park (rent snowshoes in-town or at the resort). 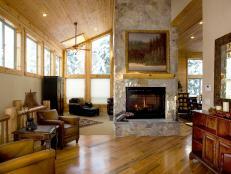 Among eco-friendly ski resorts, Oregon’s Mt. 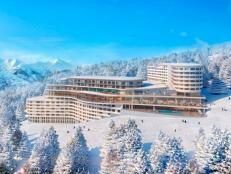 Bachelor is leading the way, reducing its carbon footprint by nearly 50 percent over ten years. Through its Play Forever initiative, the resort has tapped renewable energy sources to power the resort, eliminated single-use products, like plastic straws, and put in place a robust recycling program. A short drive from Bend, the resort set up a carpool program in 2016 to help reduce vehicular traffic and carbon emissions. Take on more than 100 ski runs, then hit the tubing park to fly down one of six lanes at top speeds. Today’s ski towns have upped their games to appeal to discerning food lovers, and Colorado’s Telluride Ski Resort has one of the most sophisticated foodie scenes. 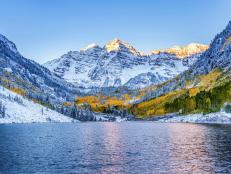 More than cheeseburgers and pizza slices, Telluride boasts flavorful on-mountain and ski-in/ski-out dining options for every taste. 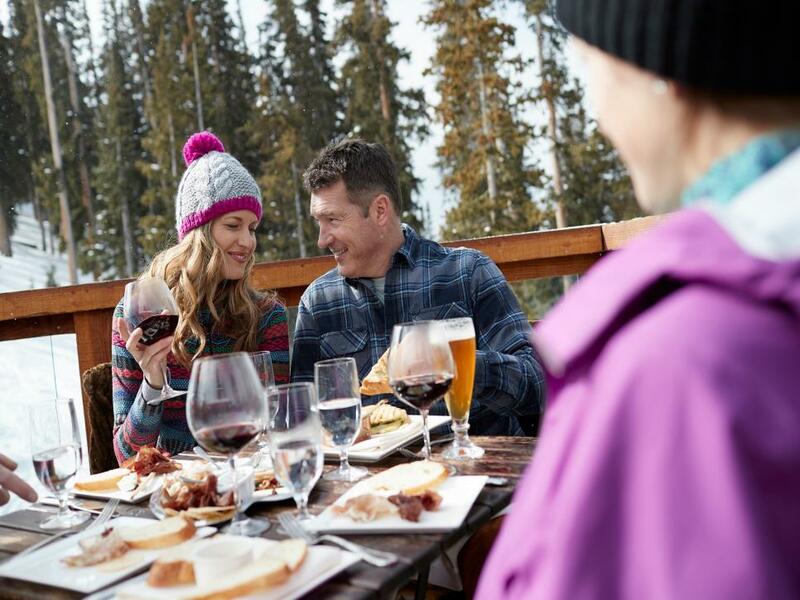 For the highest elevation dining in North America (at 11,996 feet), head to Alpino Vino for a five-course Italian meal and a notable wine list. Another favorite is Allred’s for elk, halibut and bison, as well as hand-crafted cocktails. 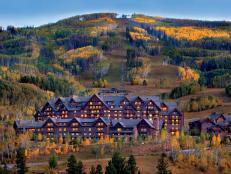 Sign up for a three-hour Tasting Telluride Food Tour to sample signature dishes across town. 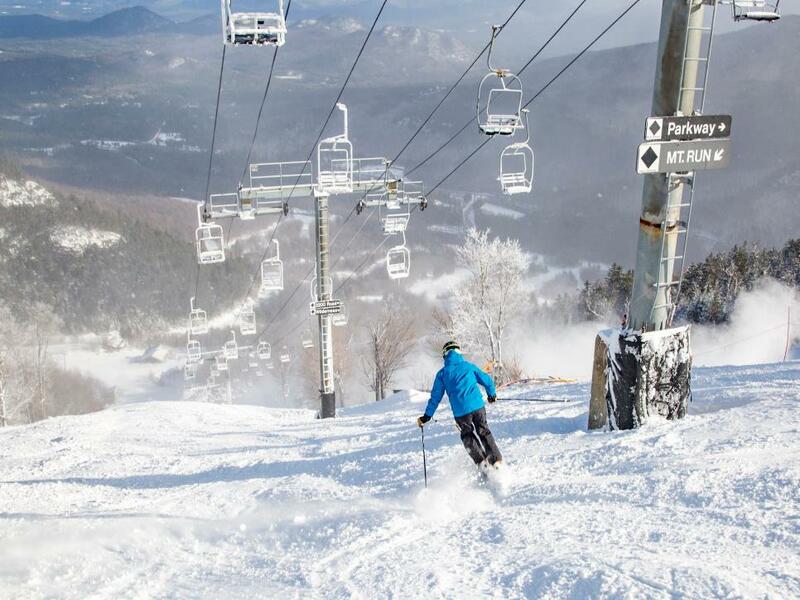 Host to the Winter Olympic Games in 1932 and 1980, Lake Placid is home to Whiteface Mountain, the location of alpine skiing competitions during the Games, meaning that you can ski the same trails used by Olympic athletes and hopefuls. Off the slopes, make a stop at the Lake Placid Olympic Museum for a primer on events like ski jumping and speed skating, opening parade uniforms and television footage from the 1980 "Miracle on Ice" hockey game. For those so inspired, sign up for the four-night Miracle on Ice Fantasy Camp, which runs March 31 to April 4, 2019. Skiing has never been an especially inexpensive hobby, but you can trim costs without sacrificing the ski experience at many ski resorts, including Winter Park Resort in Colorado. Start with reduced-price lift tickets from Liftopia, a third-party that extends the greatest discounts to those who purchase in advance. 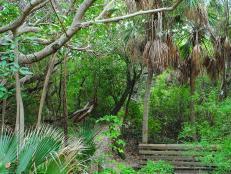 You’ll also find loads of affordable vacation rentals in Winter Park on sites like HomeAway.com, adding to the cash you can keep in your pocket on a ski vacation. For more savings, ride the gondola for free after 4 p.m. to enjoy a colorful (and also free) sunset from 10,700 feet. For those who can’t decide whether to surf or ski, there’s no need to make a choice. You can do both in the same day in Southern California. Catch morning waves in Surf City, USA - Huntington Beach - then drive two hours east to Big Bear Mountain Resort in Big Bear Lake for an afternoon on the slopes. 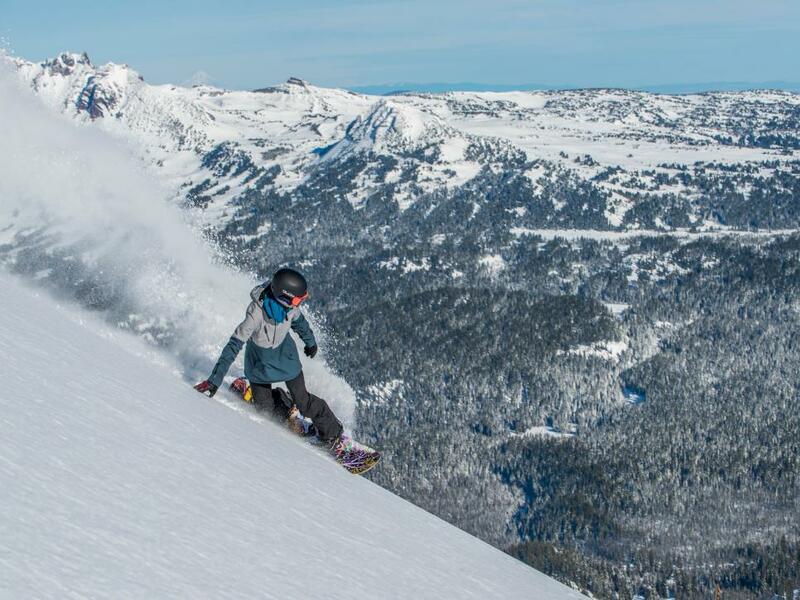 The only choice is which of the two mountains to explore first - Snow Summit, a family-friendly mountain with 30+ ski trails or Bear Mountain, a snowboarder’s paradise with top-ranked terrain parks. It’s the ultimate adventure for those eager for a fix of snow and sand. 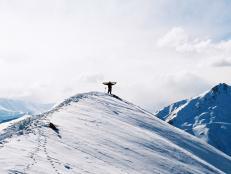 Today’s ski resorts go the extra mile to cater to non-skiers and winter enthusiasts who don’t want to spend every day of their vacation on the slopes. 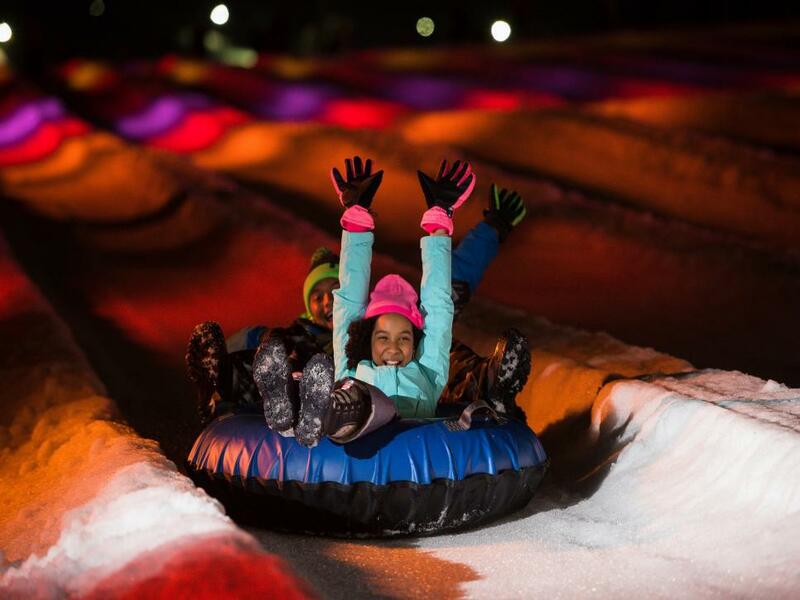 One to check out is Camelback Mountain Resort in the Pocono Mountains of Pennsylvania. 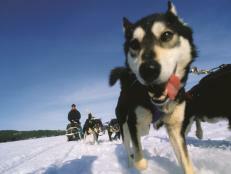 Beyond skiing and snowboarding, you’ll find dog sledding, a massive snow tubing park and a super-fast alpine coaster. Head inside for a sprawling indoor waterpark with seven pools, multiple water slides and a lazy river. You’ll also find mini bowling, an indoor ropes course and a new laser tag arena inside Camelback Lodge. Advanced skiers with an eye for adventure should add Silverton Mountain in Colorado to their skiing bucket list for the rush of heli-skiing. 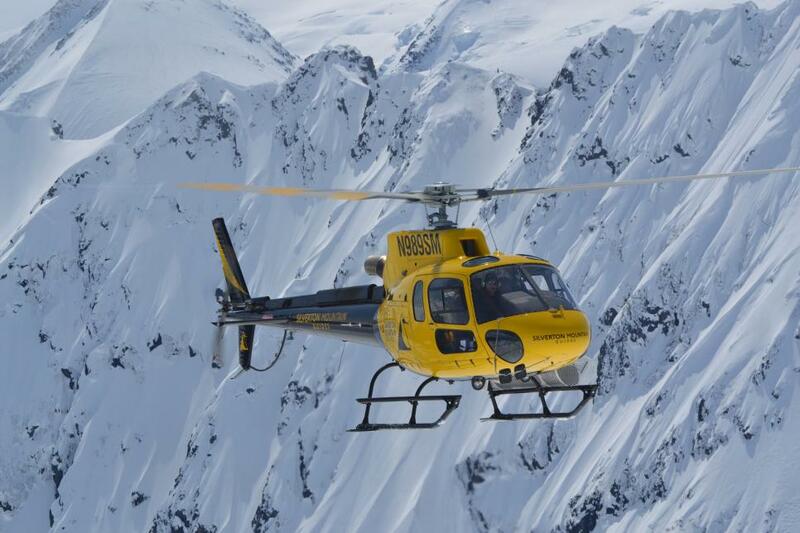 Go for a single helicopter drop or book a private all-day helicopter ride to explore the 29,000-acre ski zone, including challenging new terrain that was added last year. 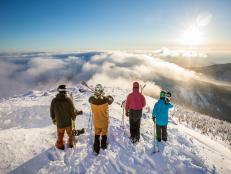 Or, sign up for guided skiing across 1,800+ acres of wintry backcountry. 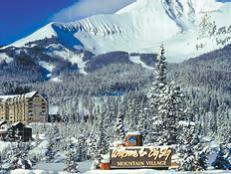 No groomed runs or cut trails, only intense black diamond skiing across extreme terrain. 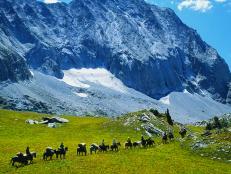 After an adrenaline-fueled day, kick back in-town with a pint at Avalanche Brewing Company. 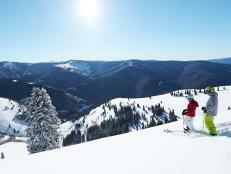 You can’t ski without making time for apres ski, and few ski towns do it as well as Park City, Utah. 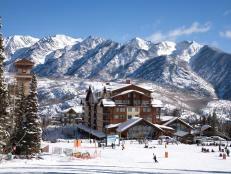 Once you’ve finished skiing or boarding as many of the 348 ski trails at Park City Mountain Resort as you can, ski in to High West Distillery, a hip hangout with craft cocktails and tasty small plates. For live music every night, try the Spur Bar & Grill, which has a comfortable menu packed with favorites like chicken wings and brick-oven pizzas. For creative pub grub, like seared ahi nachos, only Legends will satisfy.